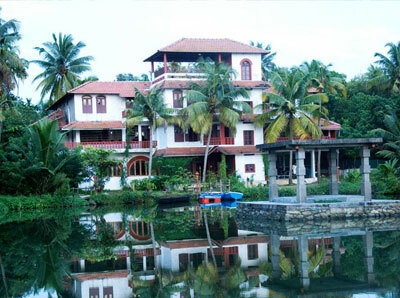 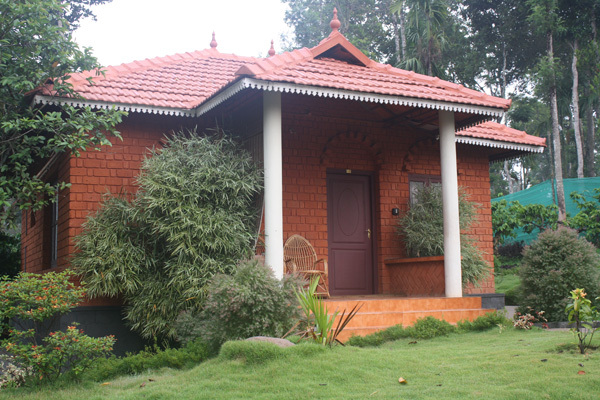 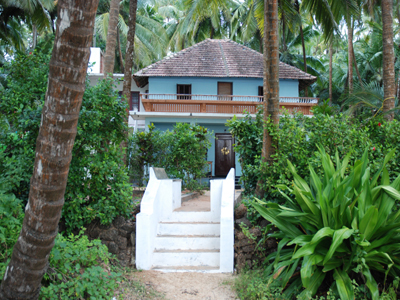 Orchid Residency is one of the best business class hotels in Kerala. 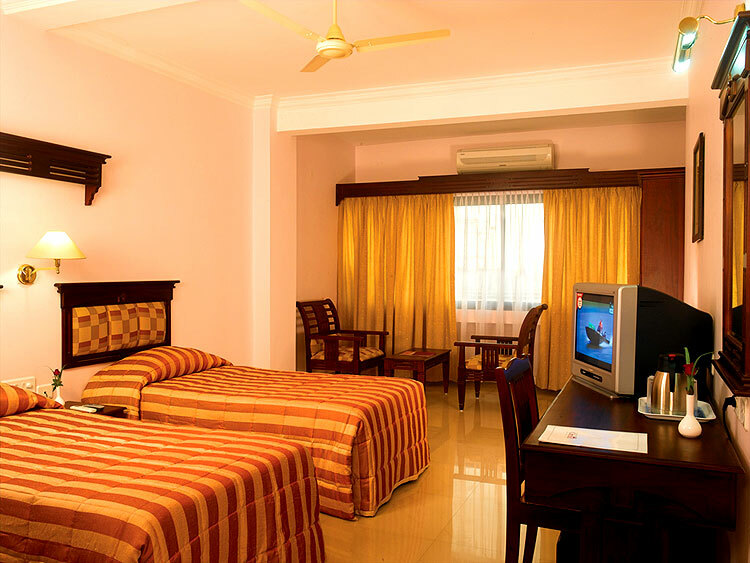 A three star hotel with a perfect blend of opulent luxury is a palace at affordable rate for the travelers who visit Kottayam, the land of latex, letters and lakes near Kumarakam, the famous national bird sanctuary. 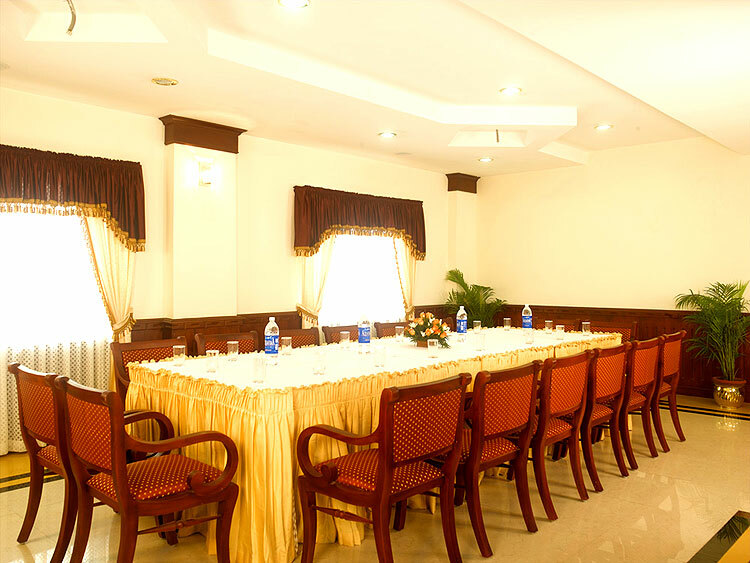 A rare bouquet of services is offered here at Orchid Residency and we raise the art of hospitality to new heights. 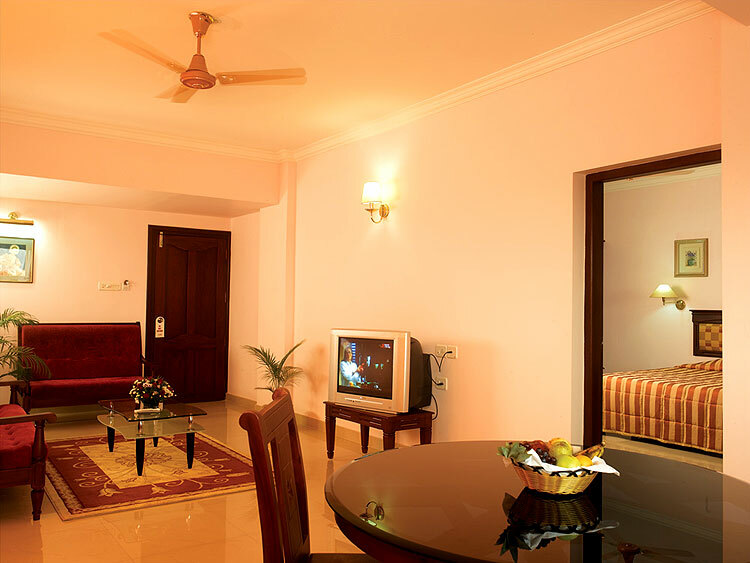 Business or pleasure be sure to cherish the enchanting environs of Orchid Residency.